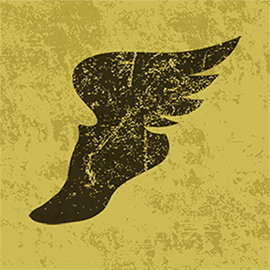 Look out marathoners! Here comes the Sun Run! Continue reading "Here Comes the Sun 24k"
Continue reading "Broadway Marathon Overview 32k"
This out-and-back run climbs to the highest point in Vancouver. 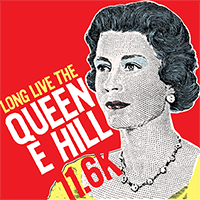 Continue reading "Queen E Hill Run"
There are plenty of ways to climb to the University of British Columbia, but there’s only one UBC Hill. Continue reading "UBC Hill 23k"
Anyone who has run it knows that the Stanley Park Seawall is Vancouver’s Great Wall. 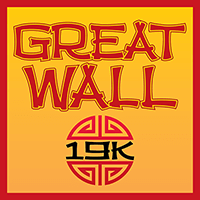 Continue reading "The Great Wall 19k"